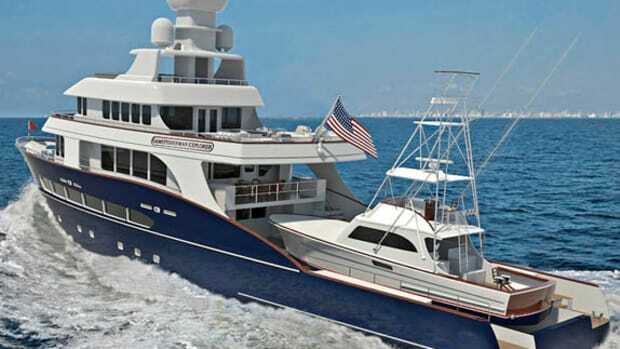 Moonen Shipyards tackles new challenges with the Dixon 120. What do you call a refit that’s a whole lot more than a refit? Moonen Shipyards in Holland is currently coping with that very question. 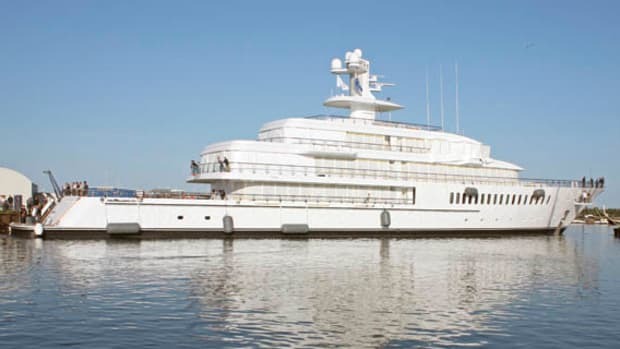 It all began when a client had a 120-foot semidisplacement yacht, designed by Bill Dixon, under construction at the Royal Denship shipyard in Denmark before it declared bankruptcy in June 2009. 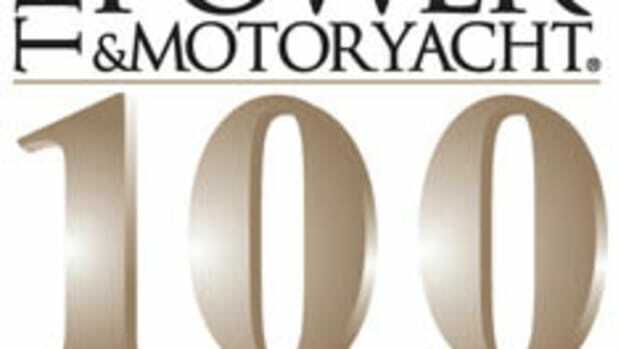 “Due to the status of the project at the time it was abandoned, the completion of the yacht is a delicate balance between a new build and a refit,” explains Mark Vermeulen, Moonen’s operations director, in a statement. 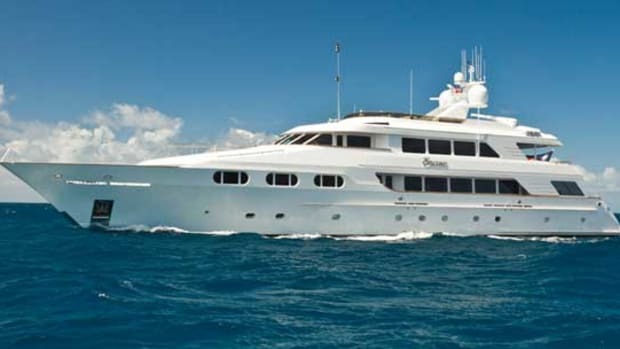 The yacht, named Crystal, arrived in September 2009 a quarter complete, with her hull and bridge deck assembled. Moonen’s inspection revealed incomplete engineering packages, and when those are completed, work will begin on her stern. 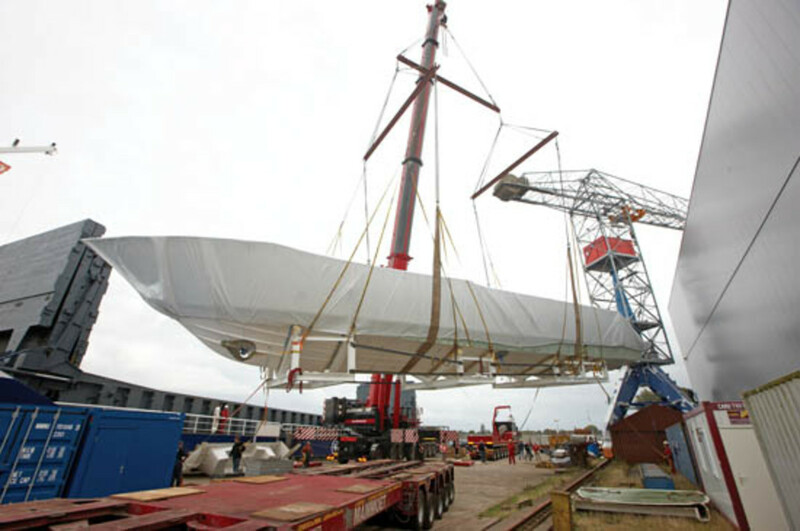 The Dixon 120 hull arrives at the Moonen&apos;s Shipyard. 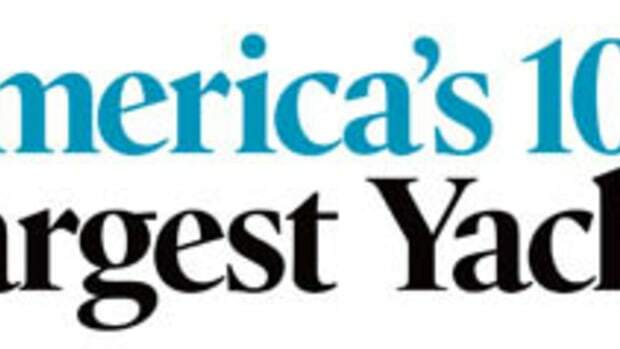 The yard anticipates a May 2011 launch, and you can see her layout online here. 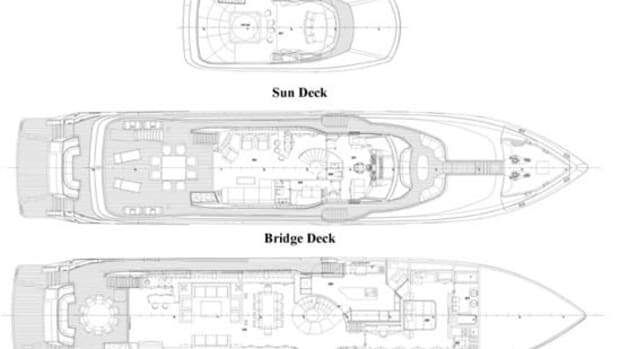 Moonen Shipyards (+31) 73 621 00 94. www.moonen.com.